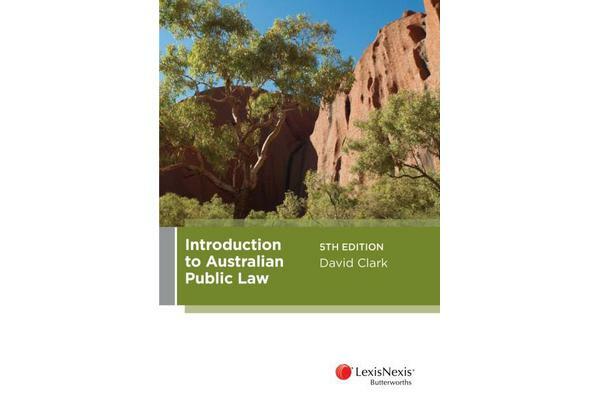 Introduction to Australian Public Law provides an account of contemporary Australian Public Law for students in Australian Law Schools. The book covers current issues such as the recognition of Indigenous Australians as well as key concepts that apply to both the Commonwealth and State jurisdictions such as the rule of law and the separation of powers. Areas of law covered include the role of public international law in Australian public law, Election law, the Ombudsman office, human rights as well as state legislative power and executive power. Each chapter has suggested study questions and a select list of further reading. Learning objectives at the start of each chapter introduces key topics and concepts covered in that chapter Study questions assist students to consolidate their knowledge Further reading provides students with an opportunity to extend their knowledge. Contemporary take on key concepts as well as current debates.